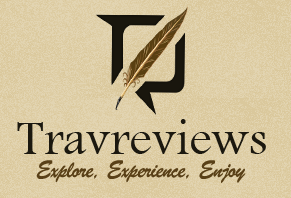 Recently Travreviews was invited to be a part of The Global Golf Tourism Organisation where we came across several people from the Golf industry. 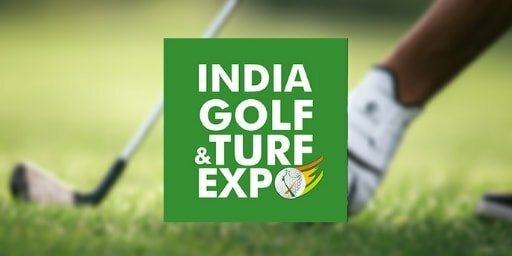 Bruce MacPhee, Senior Agronomist, and Mike Orloff, Managing Director, Golf Industry Central, who are some of the leading lights of the global Golf industry from among 500 delegates, will attend the 8th Indian Golf and Turf Expo (IGE) 2019. 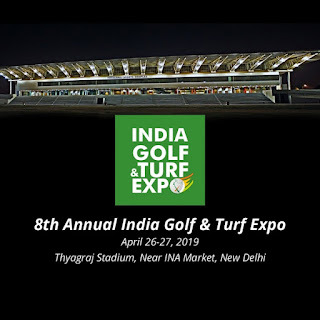 South Asia’s largest Golf Industry Trade Show is scheduled to be held at New Delhi’s Thyagraj stadium on April 26-27, 2019. The IGE returns to the national capital after last year’s seventh edition was held in Bengaluru. IGE 2019 will see around 50 domestic and international exhibitors display their products along with conferences by eminent speakers, golf simulators to hone golf skills, putting and snag golf competitions, networking lunches, evening cocktails and gala dinner. About 37 Golf clubs from all over the country have also confirmed their participation. Mrs. Deepali Shah Gandhi, President, Golf Industry Association (GIA), promoters of IGE, was also present on the occasion and said, “On behalf of the GIA, I would like to thank Mr. Suman Billa and through him the Ministry of Tourism, Government of India, for their continued encouragement and support to IGE, which has now become a must-attend for the entire Golf ecosystem in the country. 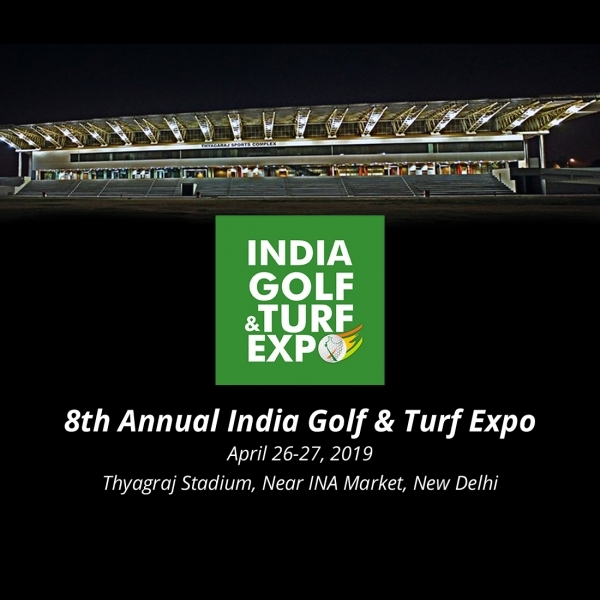 Other key golf industry bodies represented at IGE 2019 include the Indian Golf Union (IGU), Women’s Golf Association of India (WGAI) and the Golf Course Superintendents and Managers Association of India (GCSMAI). The event is also supported by Incredible !ndia.